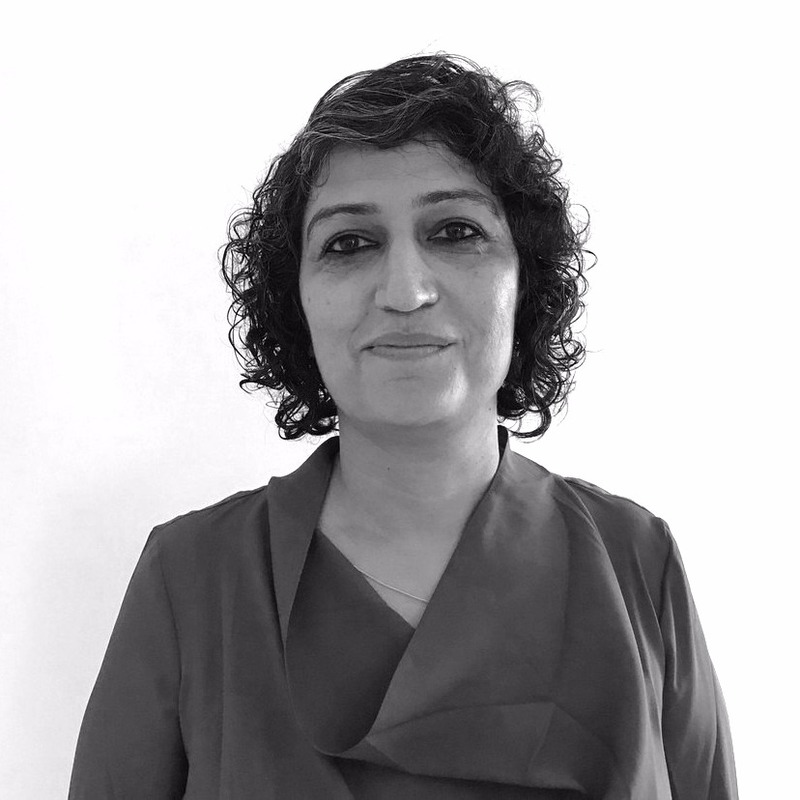 Anuradha is a seasoned analytics leader and brings in 23 years of experience in building and scaling teams around data sciences. She has played several roles in her career span across organizations like 24/7, Marketics etc. and these roles have given her the unique ability to manage multiple projects across many verticals. As the Chief Analytics Officer at Marketics, she was instrumental in developing the Analytical Value Chain for the company and creating robust analytics capabilities. She has lead teams to deliver complex analytics projects to large clients across the globe. Anuradha has a bachelor’s and master’s degree in Statistics from Lady Shri Ram College, New Delhi and a master’s in Applied Statistics from Bowling Green University.